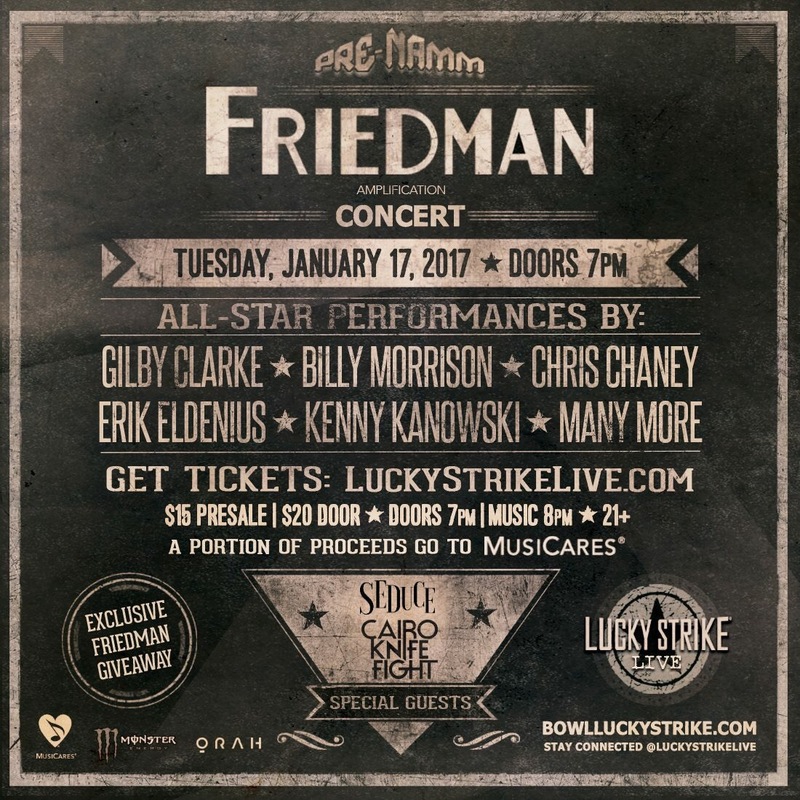 We're extremely pleased to announce a last minute addition to the Pre-NAMM concert lineup…Jerry Cantrell! @friedman_amplifiers Pre-Namm Concert 🎸 Official announcement tomorrow at 10am! 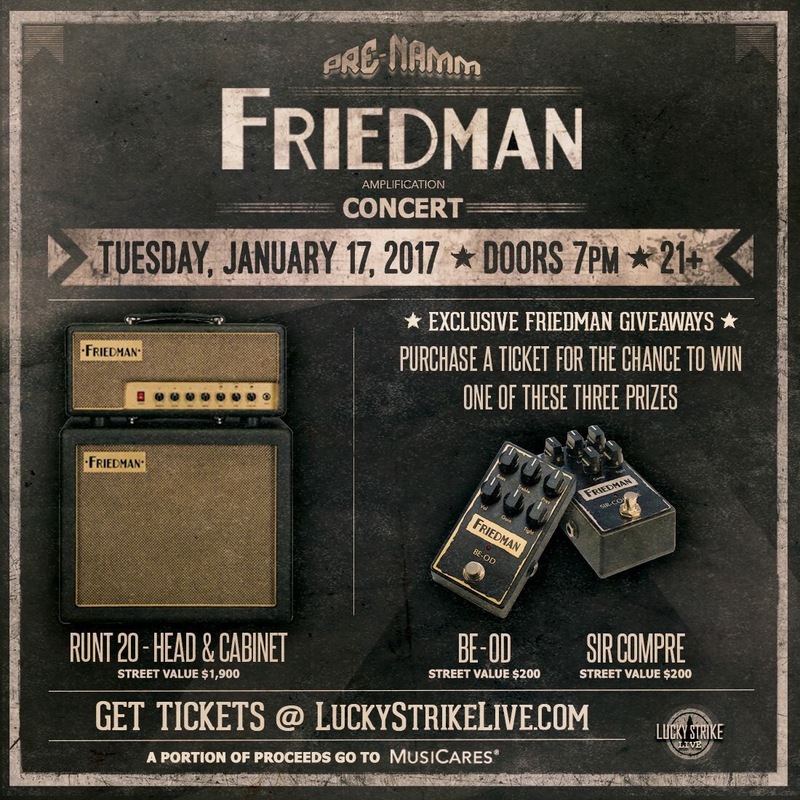 Experience Friedman artists and automatically be entered to win pro-grade gear from Friedman Amplification with the purchase of a ticket. Space is limited and tickets will sell out!